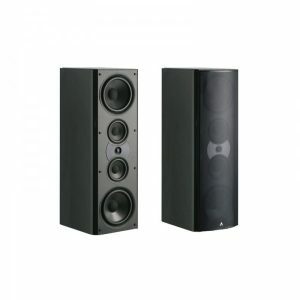 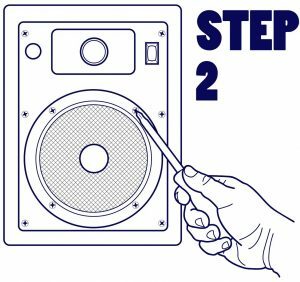 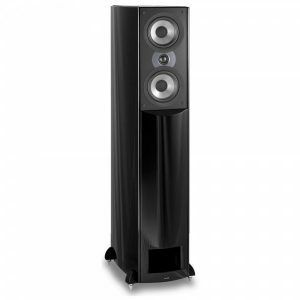 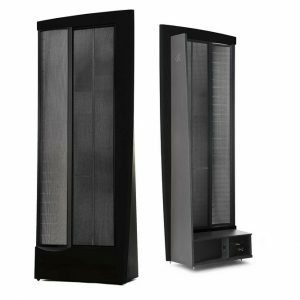 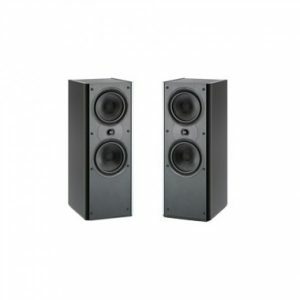 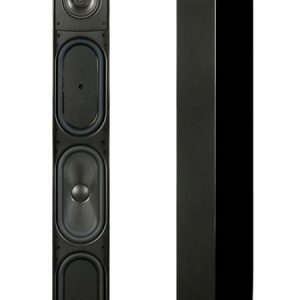 Having an excellent pair of floor-standing speakers can make a huge difference between a “nice” set of floor speakers and true audio nirvana. 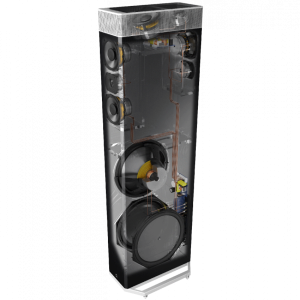 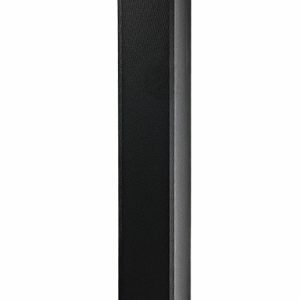 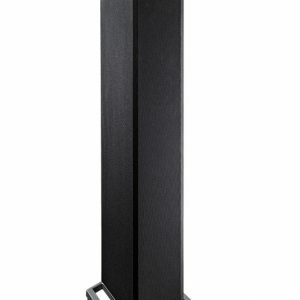 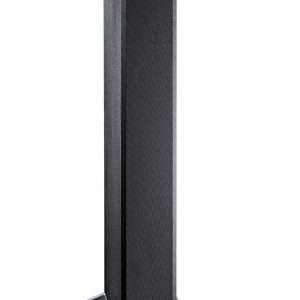 Our tower speakers provide you a full-range sound and an easier blend with your subwoofer speaker. 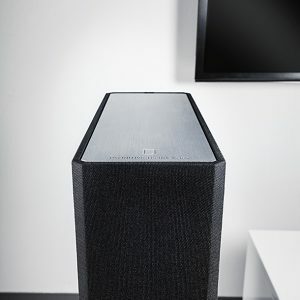 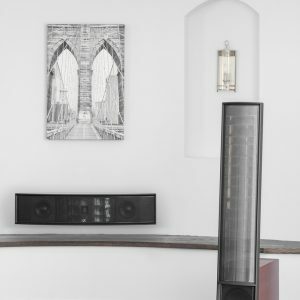 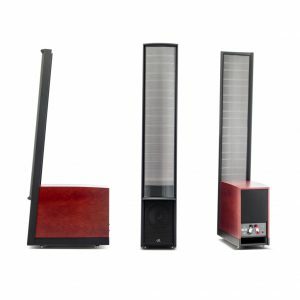 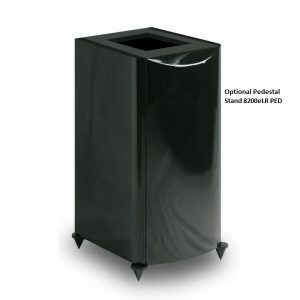 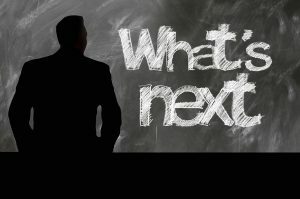 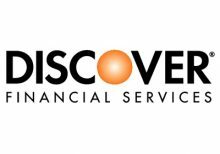 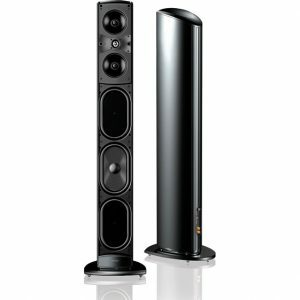 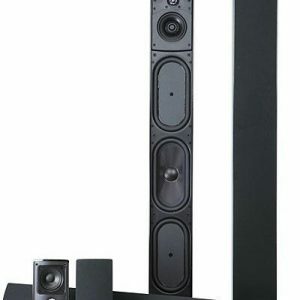 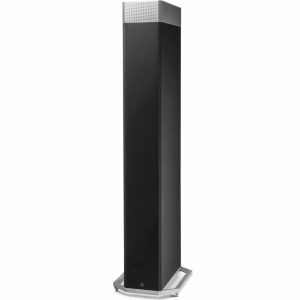 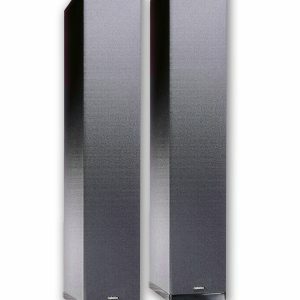 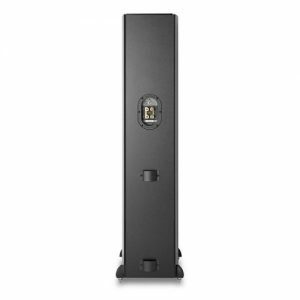 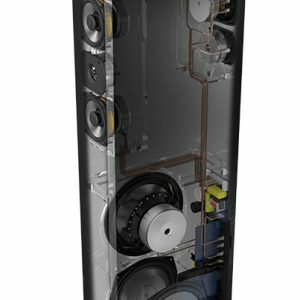 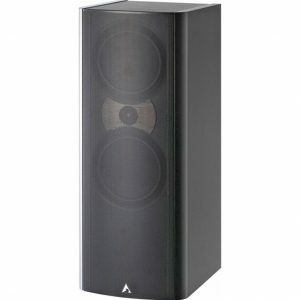 Designeraudiovideo.com carries some of best tower speakers out there with top brands like PSB, Martin Logan, Kef, Paradigm, and more.